Photoperiodism, or more commonly known as light deprivation, is the physiological reaction to the length of day or night. 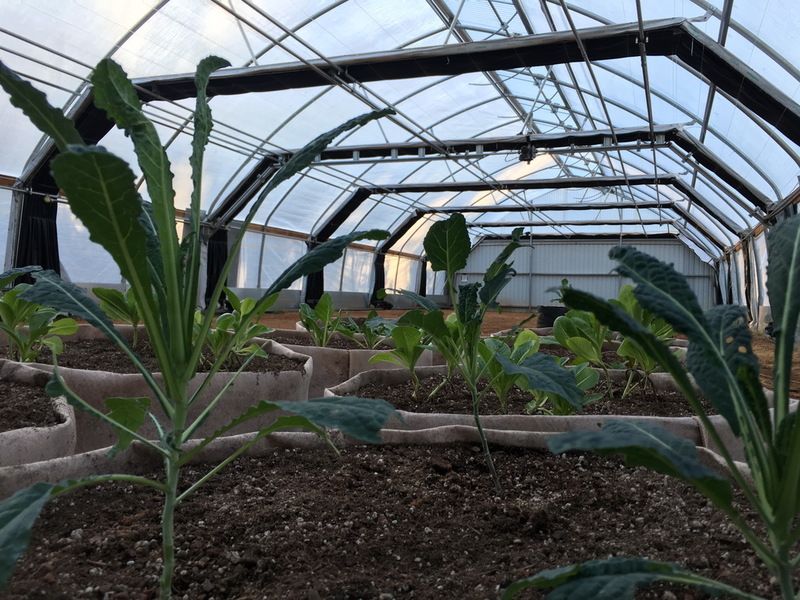 Whether your crops require short-days or long-days our Equinox ground to ground curtain is the solution to your crops and neighbors. 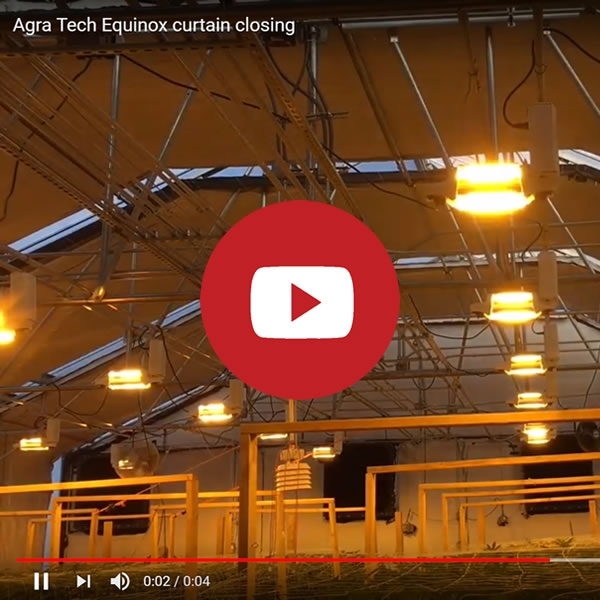 Agra Tech has been manipulating day length in greenhouses for 30 years, releasing our first triple layer commercial system in 2008’. 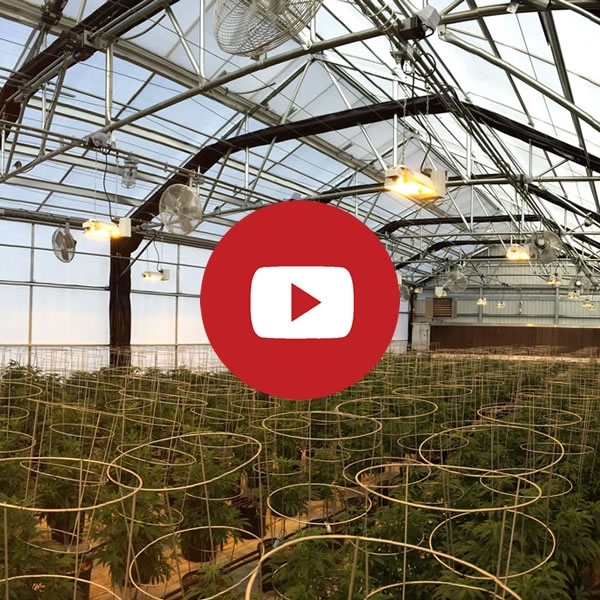 With such history under our belts and customers from California to the District of Columbia you can count on Agra Tech to provide the highest quality greenhouses designed specifically for the production of your short or long day crops. Our roots have us embedded deep into the culture and even deeper in the science of controlled environment agriculture. 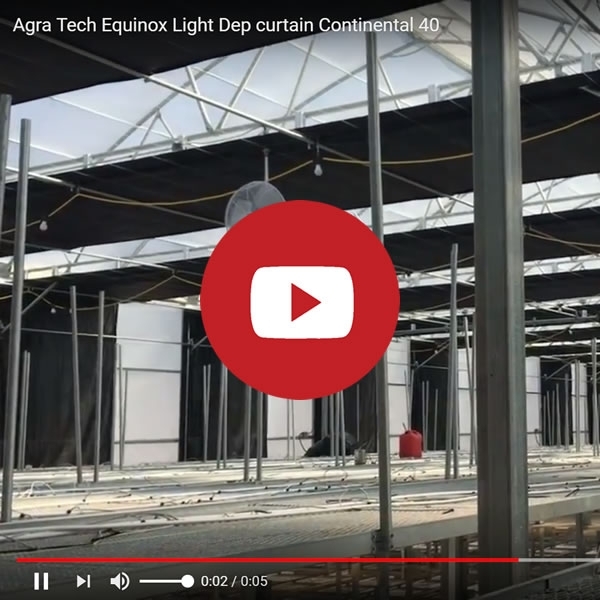 The Agra Tech Equinox Curtain is designed specifically for the maximum control and flexibility over your Photo Period. This ground to ground system is available for all Agra Tech gutter connectable structures (Solar Light, Continental, and Insulator) and for our 24 or 30 single wide Quonset the North Slope Series. Beyond a photo period curtain we bring the efficiencies of our 46 year history in mass production, space utilization, energy efficiency, and science of the research and development world to your production greenhouse needs. From space saving rolling benches to critical environmental control systems like the Agra Kool II our experience is your benefit. We’ve always focused on technology, systems integration and efficiencies and our approach to your photo period crops is no different.